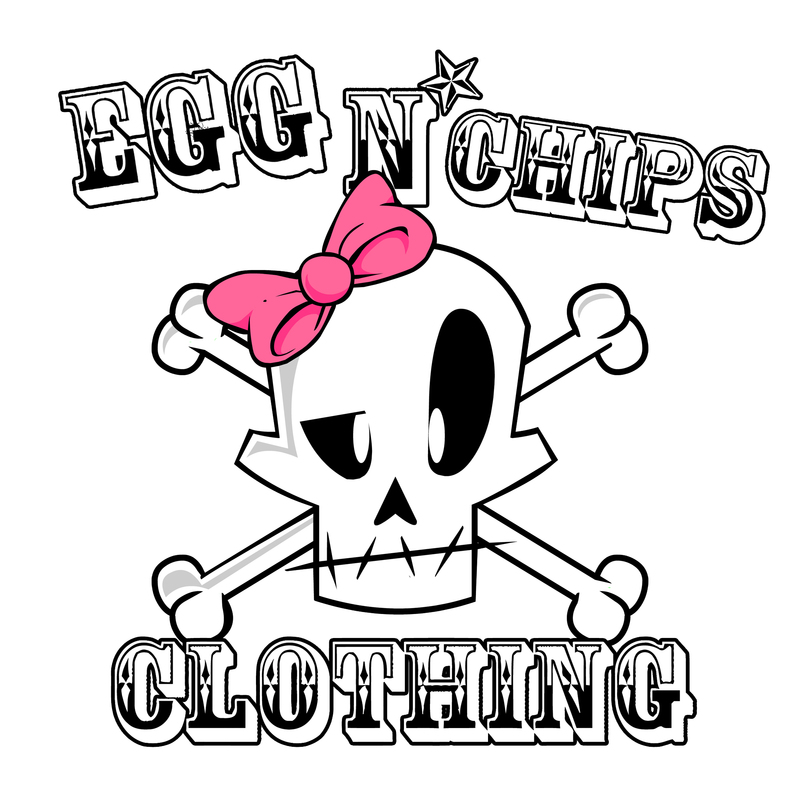 The Banned Apparel’s Mimi top is just the perfect outfit for the young, classy, stylish as well as a corporate climber and available at UK’s leading alternative clothing store, the Egg n Chips, London. Mimi top by the Banned Apparel is an exquisitely designed shirt that comes with a cap sleeve and a deep V-shaped neckline to help accentuate the beauty of the top, adding gale to your looks. It comes with a button down, waist length, pattern teal top with warm green as background colour, red and white draft stripes all to increase the appeal and public appreciation of your looks. Banned Apparel’s choice of a Sailor or Revers styled collar plus the elegant neckline baring a little flesh helps to make you stand out from the crowd. When combined with a plain colour skirt or trouser, it’s perfect attire for your corporate or semi-formal engagements to the office, a business meeting, and a quiet evening outing with a special friend or business associate. One other fabulous feature of the Mimi top comes from Banned Apparel’s ability for details, creating intricate finishing to the top. With so much emphasis placed in the making of the top when worn, it helps bring out your curvy nature displaying those sensitive shapes you’ve got and provided the needed boost to face your audience. The top comes in a variety of sizes from extra small to extra-large just to ensure we’ve got you covered. And as for fabric, Banned Apparel’s Mini top is a product of today’s technology print, made of a high-quality material of 100% Polyester woven fabric. With such quality, you are guaranteed of an excellent washing experience with no hope of fading out soon. If you think you’ve got the taste then it’s time to let it show as you place order now at the Egg n Chips, London and experience our prompt delivery and hospitality. All orders come with 14-day money back guarantee but in line with the company’s return policy.